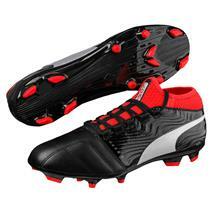 Puma Spirit FG Junior Soccer Shoes available for sale at your local Source For Sports store. 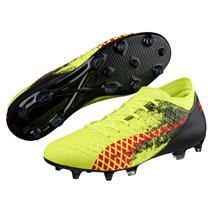 Puma Future 18.4 FG Soccer Shoes available for sale at your local Source For Sports store. 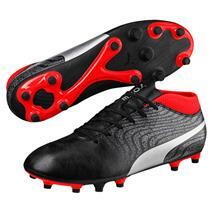 Puma One 18.3 FG Soccer Shoes available for sale at your local Source For Sports store. 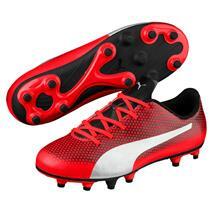 Puma Future 18.3 FG Soccer Shoes available for sale at your local Source For Sports store. 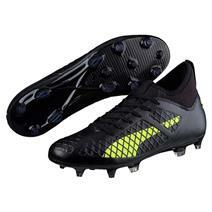 Puma One 18.4 FG Soccer Shoes available for sale at your local Source For Sports store. 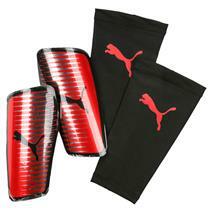 Puma Chrome Shin Guards available for sale at your local Source For Sports store. 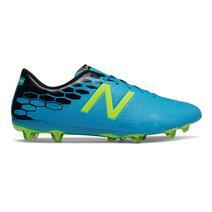 New Balance Furion 3.0 LE Boy's Soccer Cleats - Hi-Lite / Maldives available for sale at your local Source For Sports store. 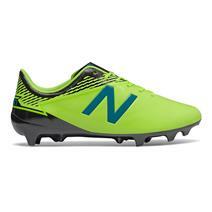 New Balance Furion 3.0 LE Men's Soccer Cleats - Hi-Lite / Maldives available for sale at your local Source For Sports store. 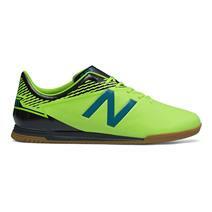 New Balance Visario 2.0 LE Men's Soccer Shoes - Hi-Lite / Maldives available for sale at your local Source For Sports store. New Balance Visaro 2.0 LE Boy's Soccer Cleats - Maldives / Hi-Lite available for sale at your local Source For Sports store. 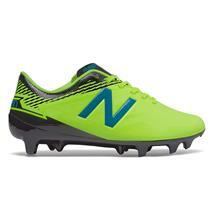 New Balance Visaro 2.0 LE Men's Soccer Cleats - Maldives / Hi-Lite available for sale at your local Source For Sports store.